Known many years ago as the Halfway House as it was midway between Loughborough and Leicester on the coaching road which became the A6. Now called the old A6. The words HALFWAY HOUSE were painted on the front roof but have now faded. This inn was at the Turnpike and was the Toll House. In the 1960's it was owned by the Dimblebee family and known as 'Dims'. 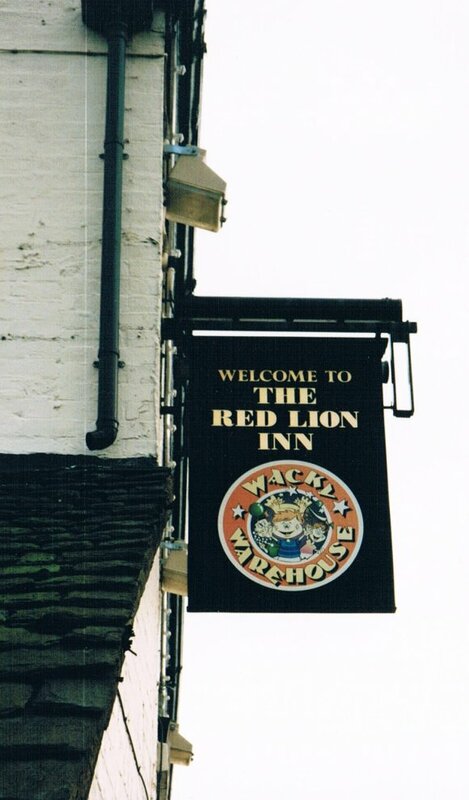 The inn sign used to be a rampant Red Lion but has been changed to reflect its role as a children's party venue in addition to being a Public House. 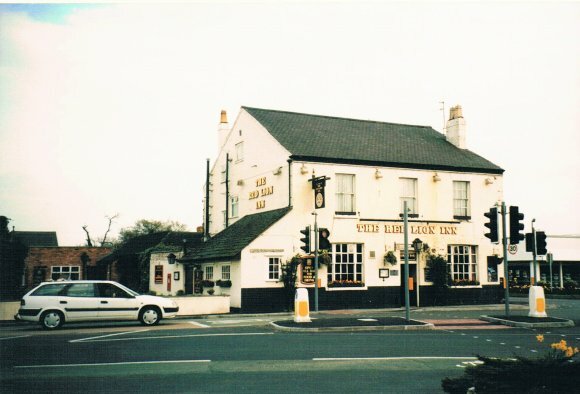 This inn must have had more changes than any other in the village, if not area, and in 2017 is now a Miller and Carter Steak House. A post box is built into the side wall facing the car park. XHTML 1.0 validated. WCAG compliant. Page generated in 0.3016 seconds.